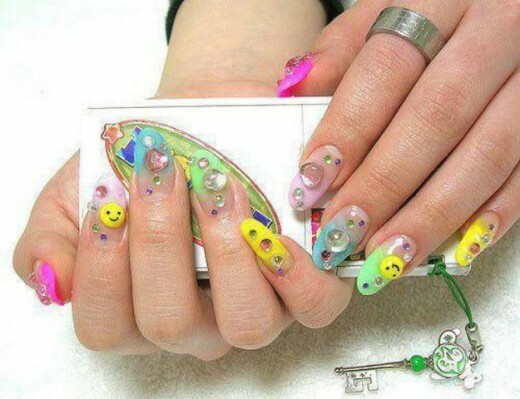 Nail art basically is the painting decoration of the fingernails in order to make the hand and nails attractive. 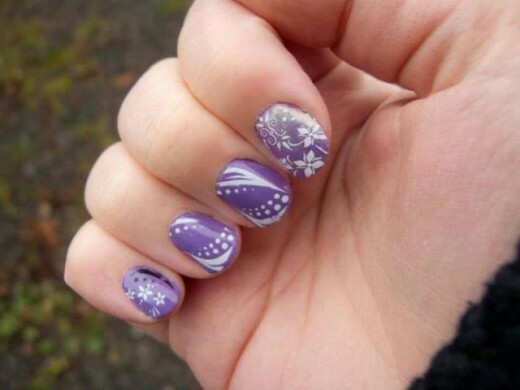 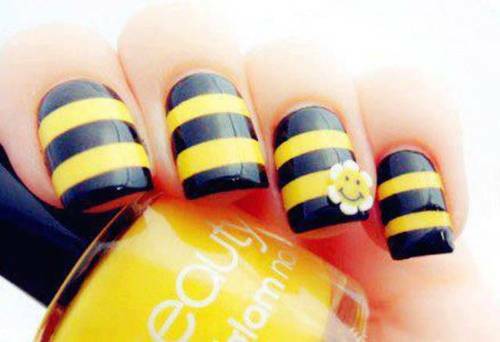 There are a variety of nail art designs available which ladies can put on their nails on every occasions. 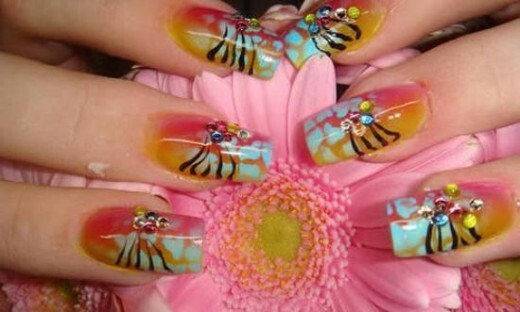 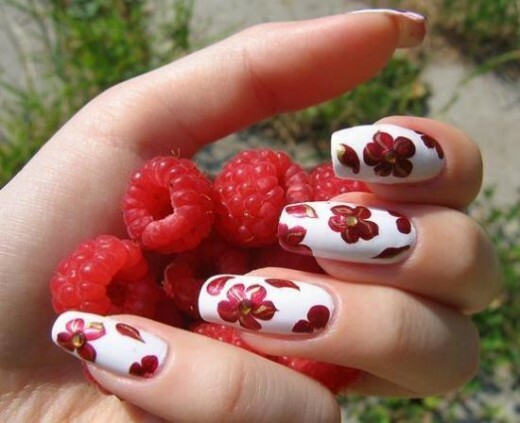 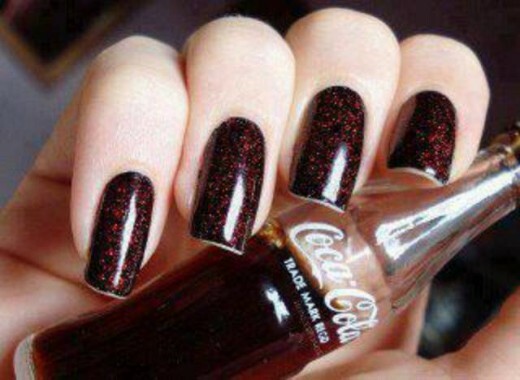 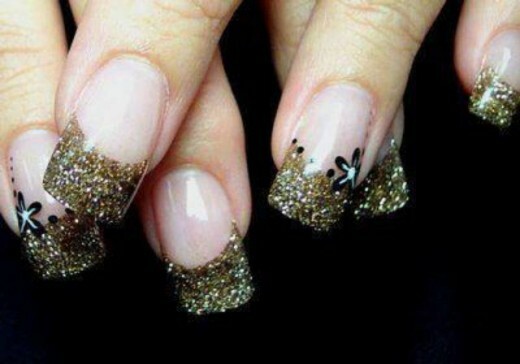 Have a look on some stunning nail art designs for Eid 2012. 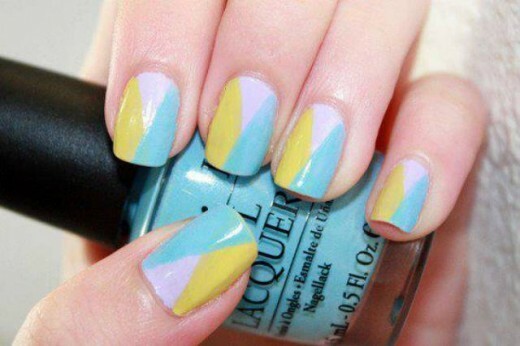 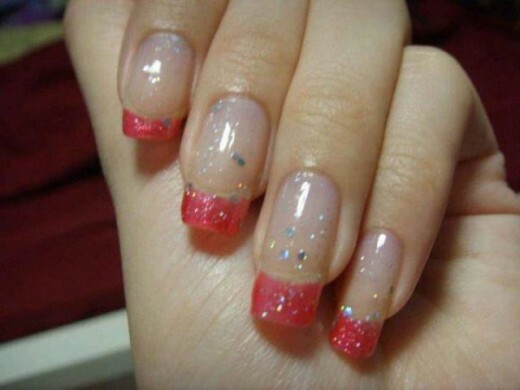 Recently, a number of gorgeous easy nail designs have been highlighted for girls and women. 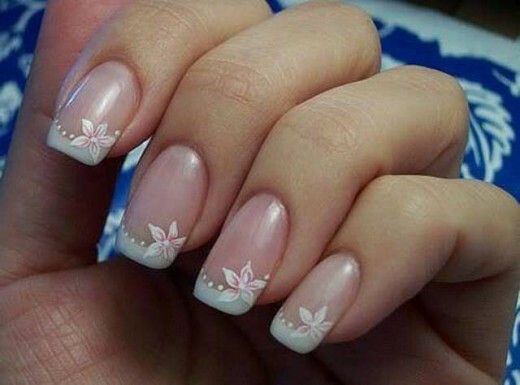 The nail collection has been kept simple and effortless so that it does not appears to be complicated for the girls and women. 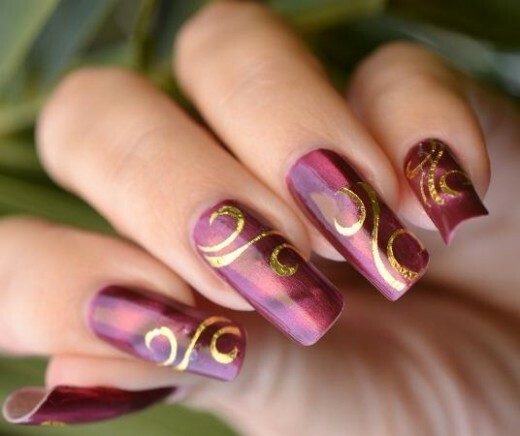 So all the girls and women sitting silently at home just cheer up and get ready to make the nails more appealing with latest nail art designs.